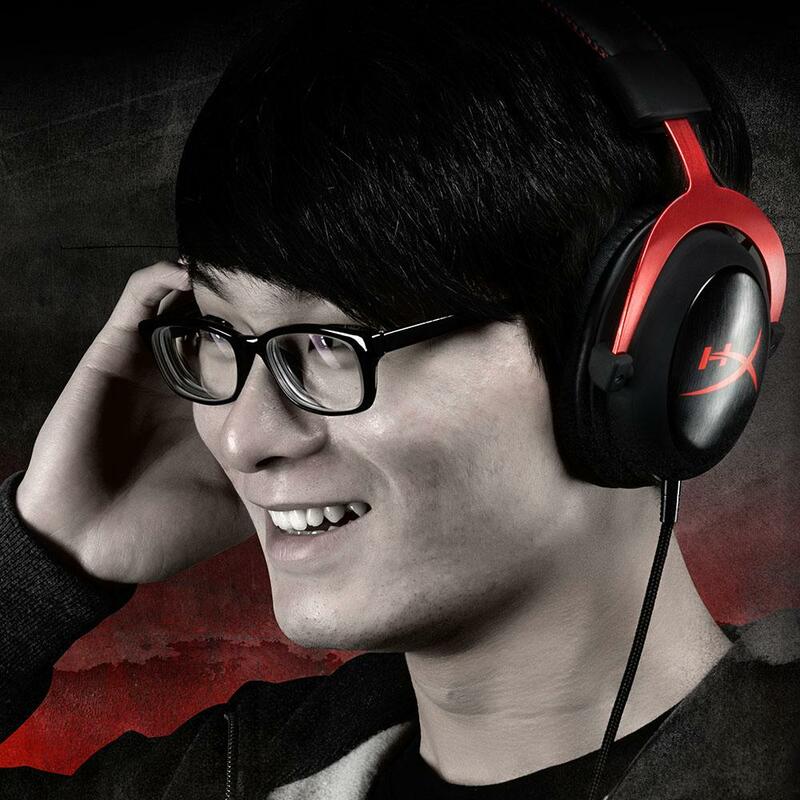 HyperX Cloud II features a redesigned USB sound card that amplifies audio and voice for an optimal gaming experience. Experience details other gamers won’t — the rustle of a camper in the grass, the scuttle in a distant vent. Independent audio and microphone volume controls on the control box let you easily adjust sound volume, mic volume, mute the mic, and toggle virtual 7.1 surround sound. 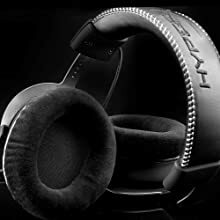 Cloud II generates virtual 7.1 surround sound¹ with distance and depth to enhance gaming, movies, and music. It’s hardware driven and plug and play, no driver needed. The noise-cancelling microphone has automatic gain control and echo cancellation enabled through its sound card for better voice quality and reduced background noise. It’s certified by TeamSpeak³ and optimized for Skype and other popular chat programs. 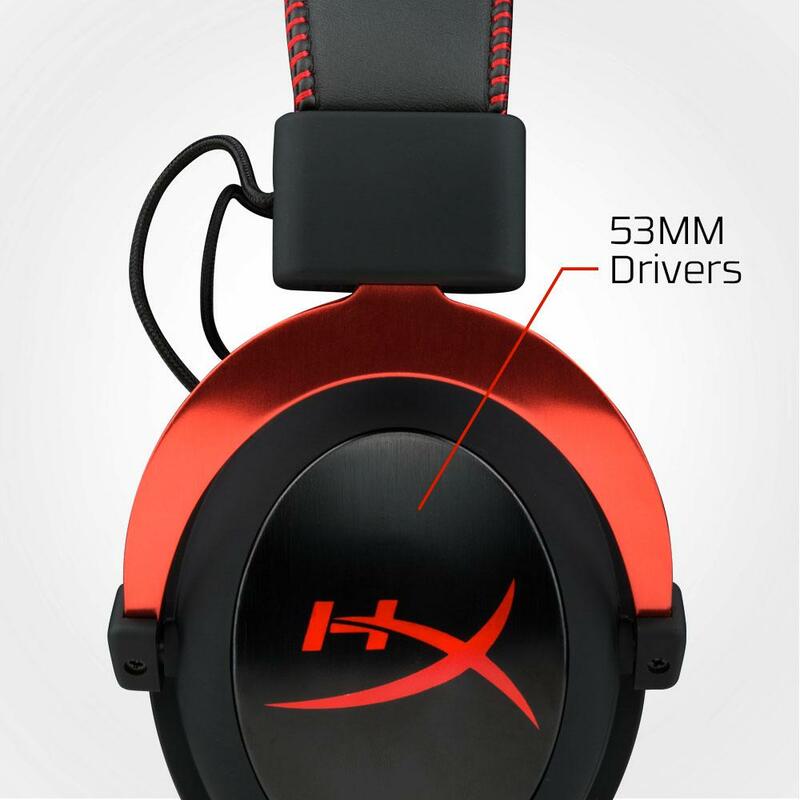 53mm drivers deliver rich lows, clear mids, and crisp highs while the sound card pumps out enhanced bass. 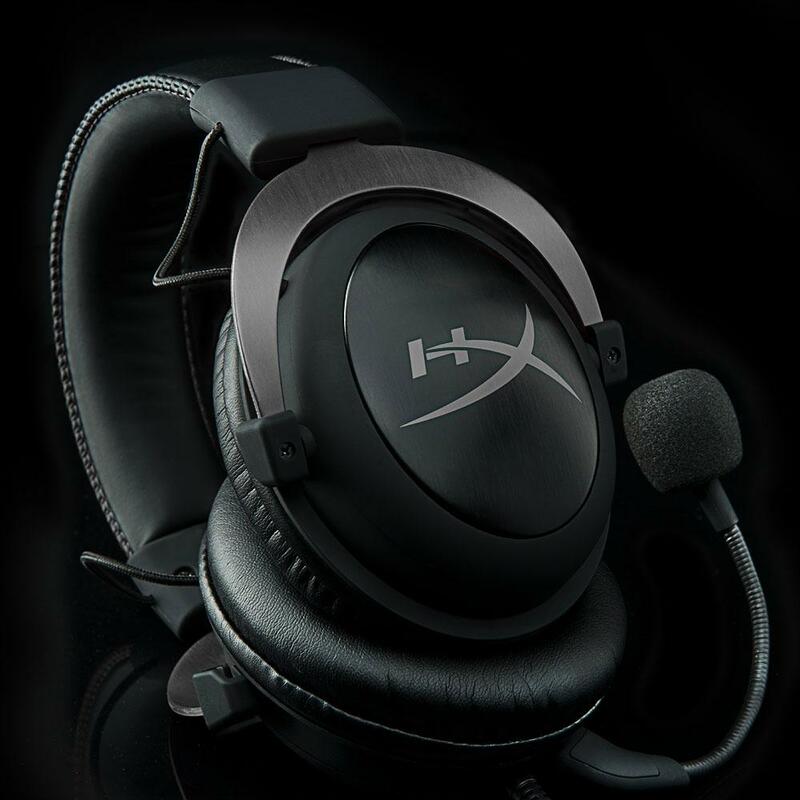 The closed cup design helps keep you immersed in your gaming and isolated from distractions. Cloud II connects to PCs and Macs via USB, and is 3.5mm stereo-compatible for PS4 and Xbox One². 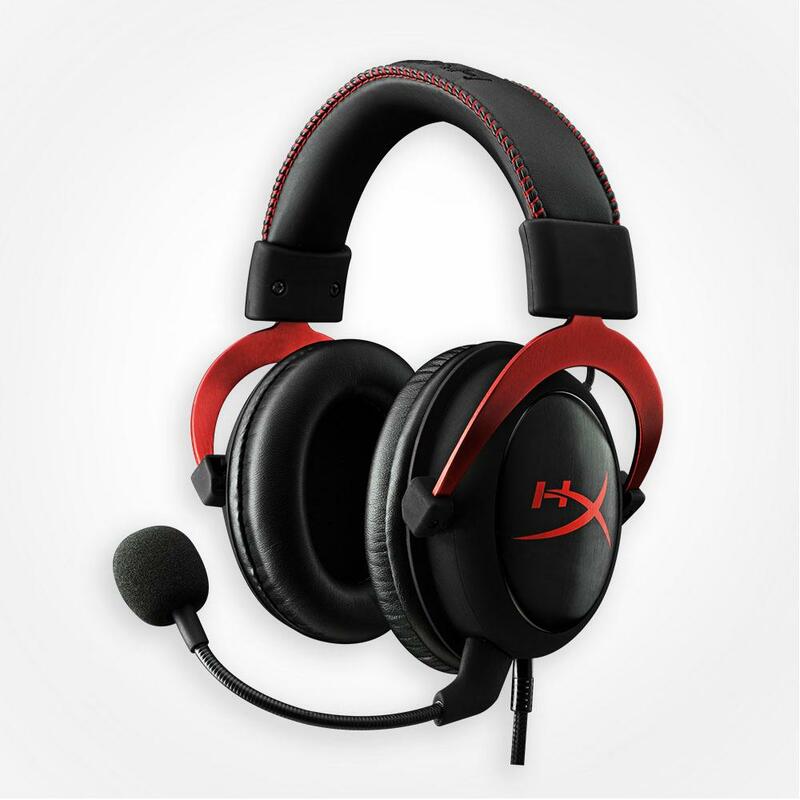 It’s available in Gun Metal and Red and is backed by a two-year warranty with free tech support. 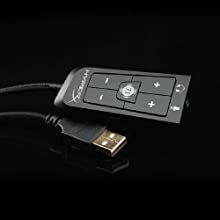 ¹7.1 surround sound is enabled through USB audio control box. ²Controller stereo adapter may be required. 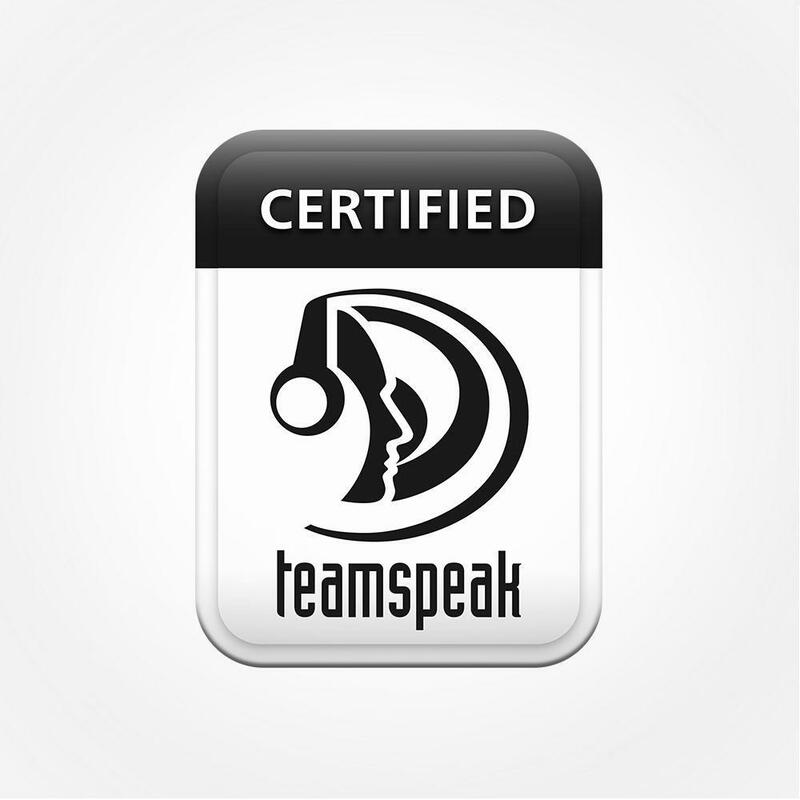 ³Certified by TeamSpeak Systems GmbH on November 14, 2014. Generate a virtual surround sound experience to create distance and depth that enhances any gaming, movie or music experience. It’s plug and play, which means no drivers are needed. HyperX Cloud II is HiFi capable with 53mm drivers and delivers superior audio performance in gaming or professional audio environments. Its crystal-clear low, mid and high tones plus enhanced bass-reproduction create an immersive gaming experience. When used with the USB control box, noise-cancellation, AGC functionality and echo cancellation are enabled. Get clearer voice quality and reduced background noise for improved overall voice experience. 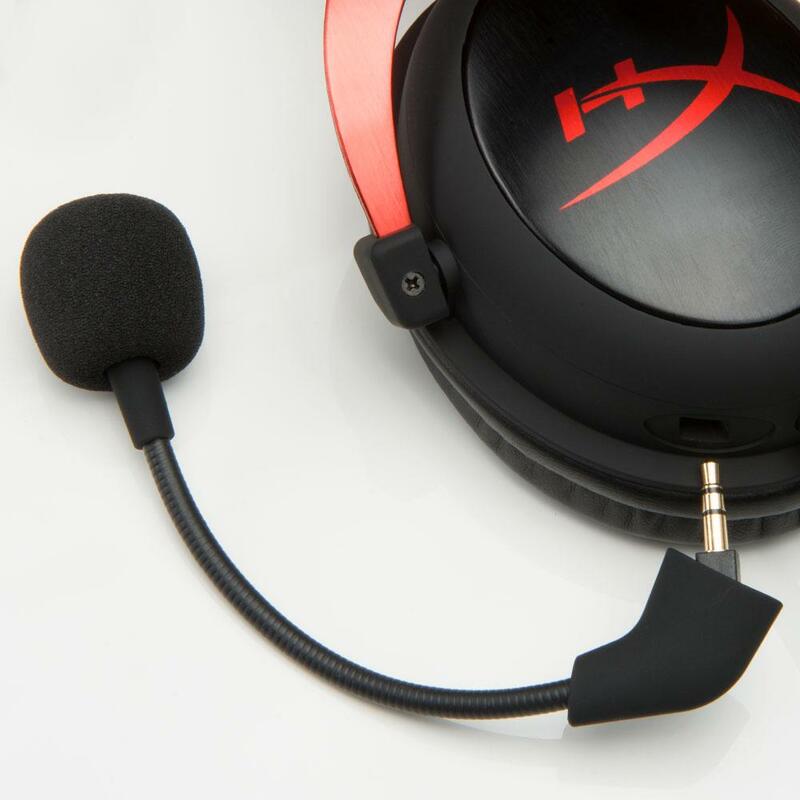 The detachable mic is easy to plug in for gaming use — or unplug it to listen to music. 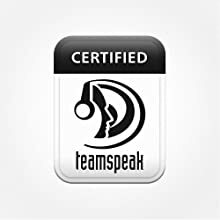 Certified by TeamSpeak Systems GmbH on November 14, 2014. 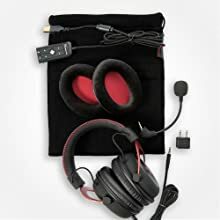 HyperX Cloud II headset comes with all the accessories you’ll need, including an airplane adapter, leatherette and velour ear cushions and a travel-friendly mesh bag to take your game on the go.